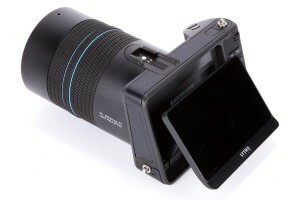 As Lytro has a player that allows to change the focus point and to shift the perspective. Let’s try it with 3DWiggle. Actually, it’s not a real shooting, but much more two screenshots of the player. 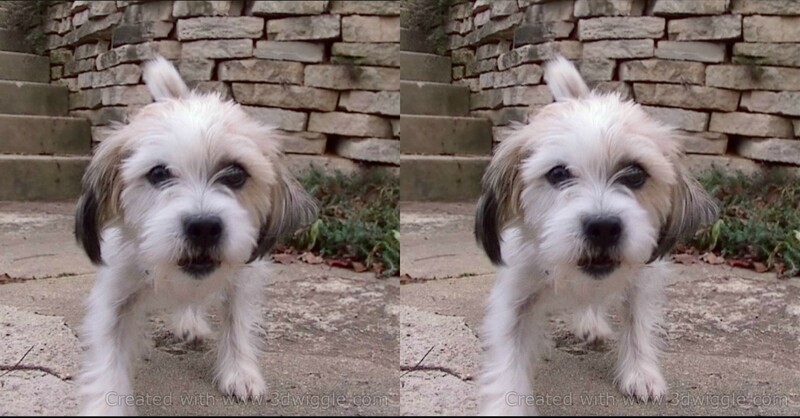 For the perspectives shifting, drag with the mouse over the picture to create the left and the right picture. Take care to move the mouse horizontally. 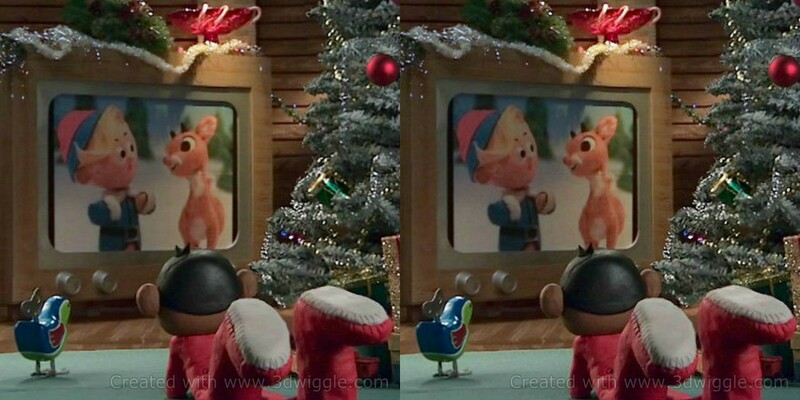 We took care to exit the picture on the left and right upper corners. For the focus point, simply click where you want the focus to be set. Try it yourself on http://blog.lytro.com/post/132599659620/what-is-light-field, at the bottom of the post. For perspectives shifting, first adjust the wiggle center point. Then you can play with the sharpness and other image settings. If needed you can also add a difference on the Y-axis to get a more pronounced 3D effect. For the focus change, play with the animation setting. You can set a faster transition and more pause one image. The 3DWiggle plugin is much more simpler for the visitor, as he don’t have to be proactive. Use it wherever you feel the visitor will be passive and want use right away the great features of Lytro player.